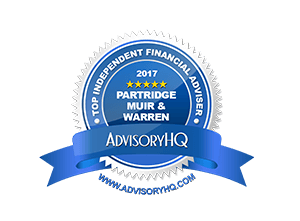 At Partridge Muir & Warren our expertise and experience mean that we have been privileged to work with a diverse range of clients over the years. Although all of our clients have very different financial objectives, what often defines them is that they value long-term relationships and understand that financial goals are not achieved overnight. 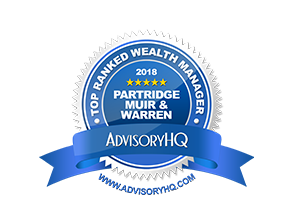 Protecting our clients wealth has been our mission since the company was founded almost 50 years ago, and just like our clients, Partridge Muir & Warren are in it for the long run. 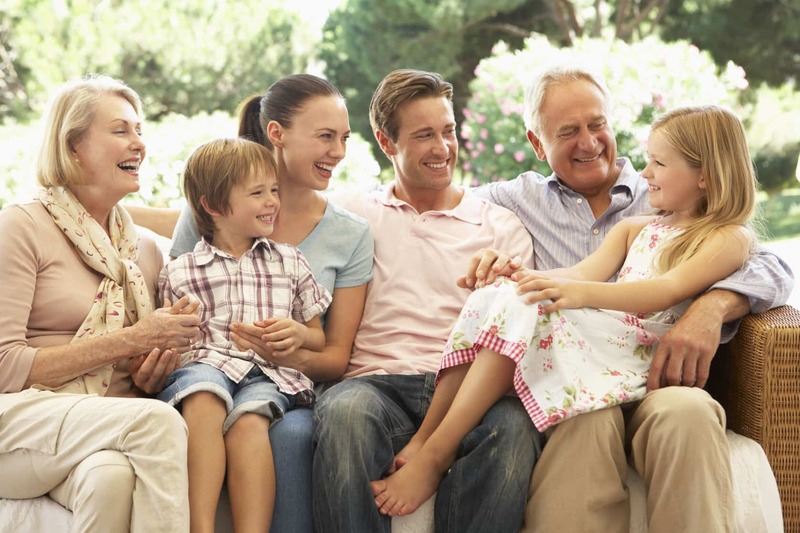 We advise individuals on all aspects of personal financial planning, tax planning and investments. We advise trustees on the investment management of trust funds through our sister company, PMW Trust. 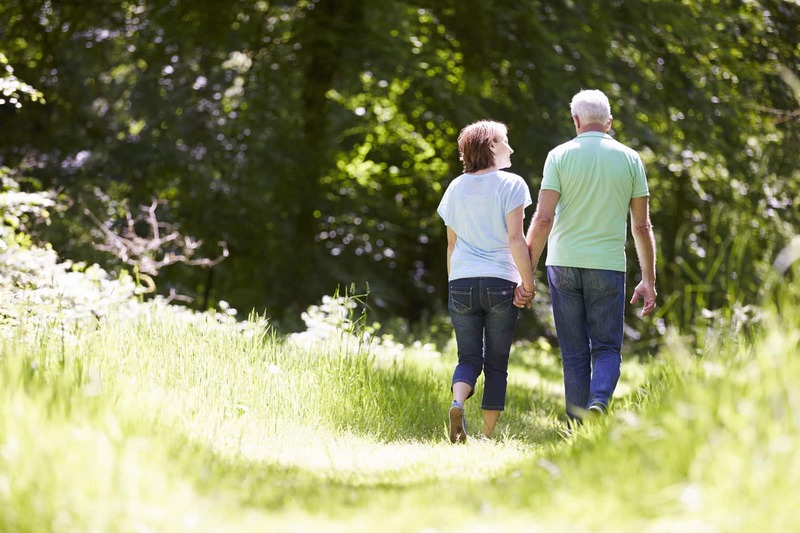 We advise charities on the investment management of charitable funds. At PMW we are always eager to speak with prospective clients who are interested in our services. Once we have assessed your needs we will arrange a one-hour consultation at our offices in Esher, Surrey. All prospective clients meet with one of our Chartered Financial Planners at the outset. The meeting will be at our expense (you will not be charged) and the purpose will be to discuss your circumstances and objectives. Advice will not be provided at your first meeting although if we believe we can help you to achieve your objectives we will explain your options and outline any costs. If you think that we might be able to help, then we would love to hear from you.